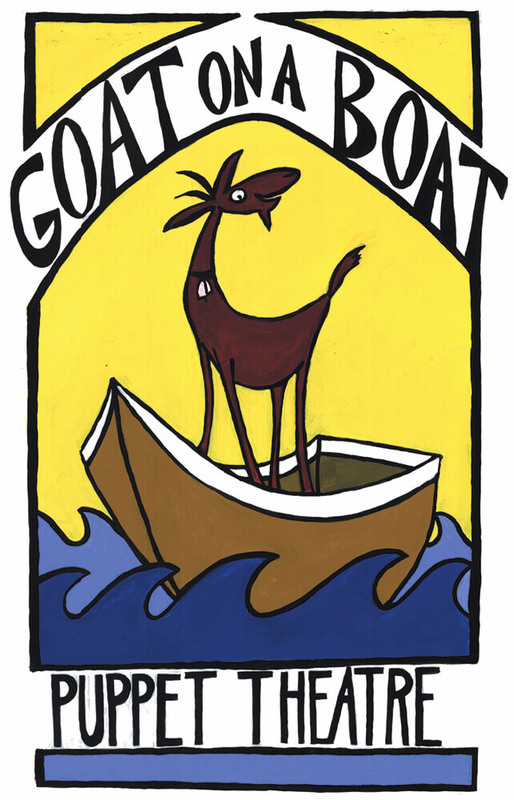 Goat on a Boat Puppet Theater, in conjunction with the Sag Harbor American Music Festival presents an all new version of the adventures of Little Red Ridinghood. Children will laugh with delight throughout this traditional story with a twist. Find out what happens when Little Red gets all mixed-up with Porquoi the Pig, who has ended up in the wrong fairy tale! This performance, complete with changing scenery, lively music, and charming hand puppets will have the audience cheering Little Red to safety. As for Porquoi the Pig? You’ll need to come to find out! Seating is limited. Please register both the children and caregiver(s) who will be attending. Saturday, September 29; 11:00-11:30 a.m.